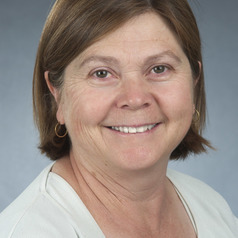 Dr Jacqui Miller commenced her appointment at Flinders University in 2002. Prior to this her key practice focus has been paediatric nutrition. Her main research interests are infant feeding and human milk fed premature infants. In recent years her interests have included childhood malnutrition in developing countries. She is also a Fellow of the South Australian Health and Medical Research Institute (SAHMRI).